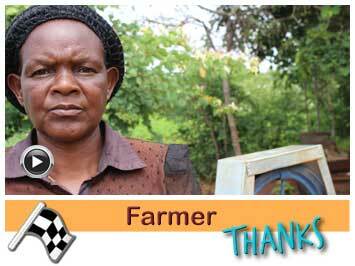 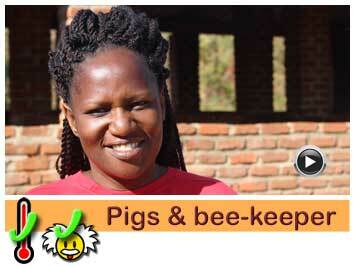 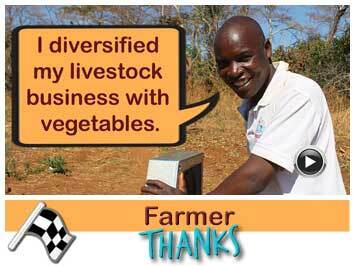 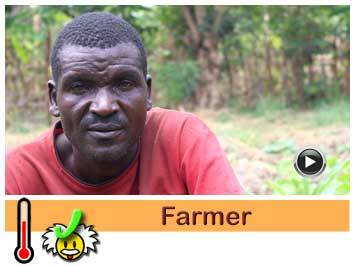 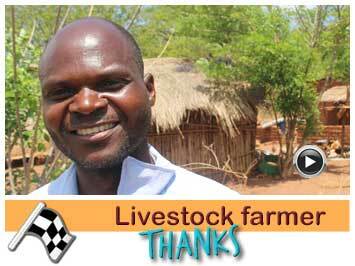 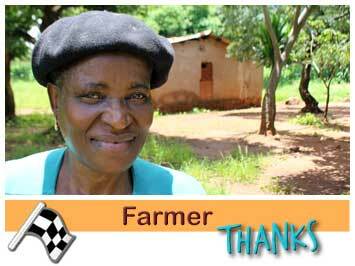 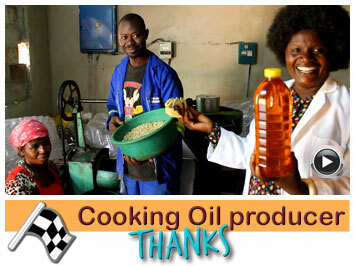 Mackson Sakala runs a farm with pigs, chickens, peanuts, soya beans and vegetables. 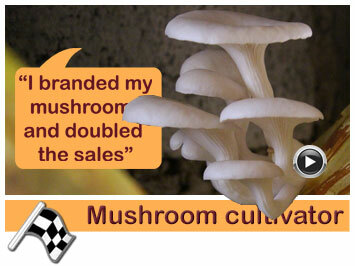 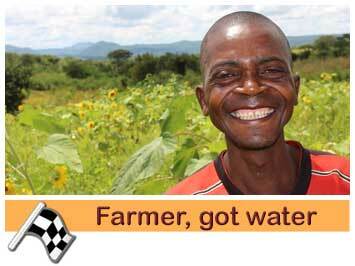 His farm suffered heavily from drought. 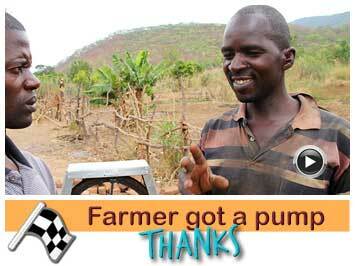 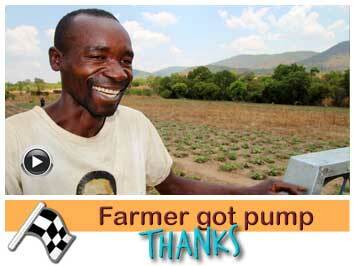 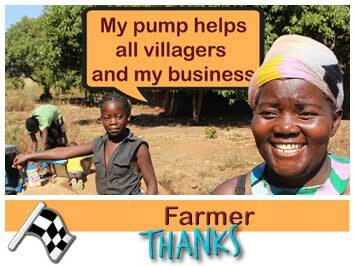 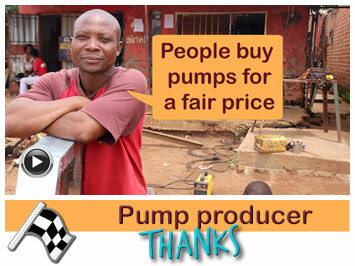 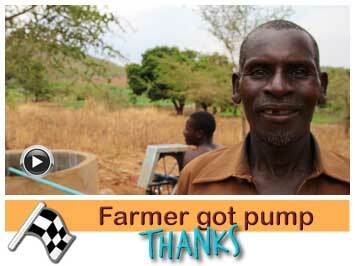 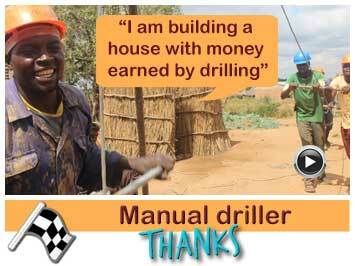 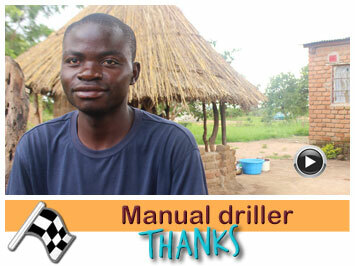 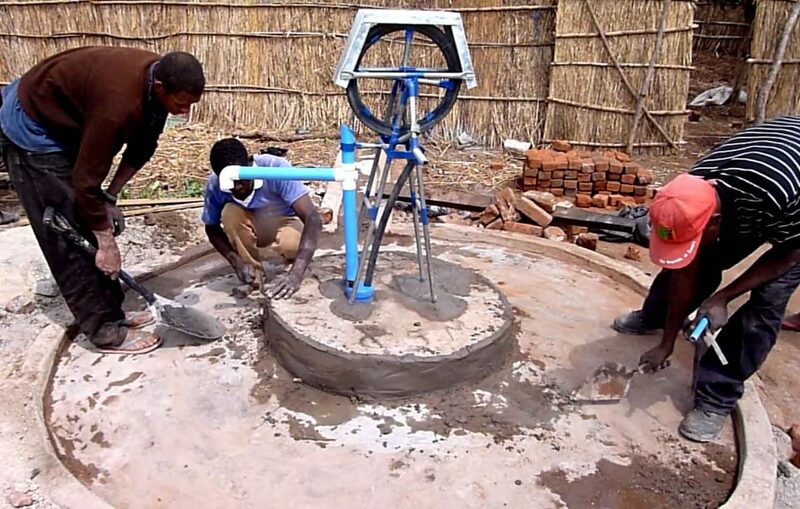 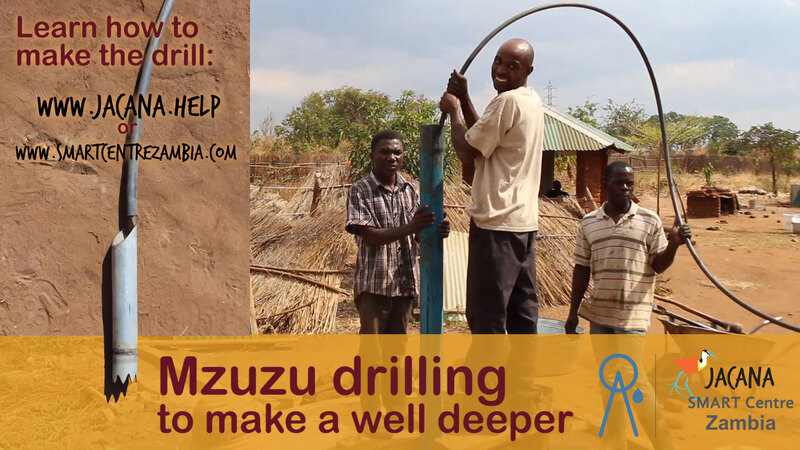 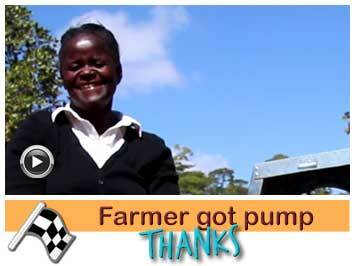 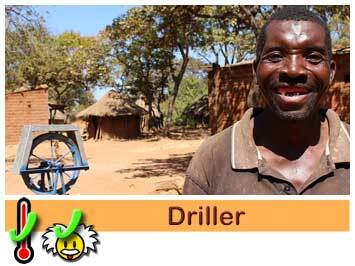 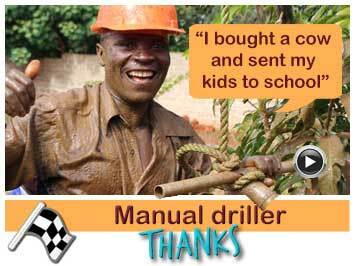 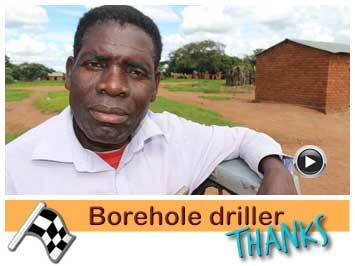 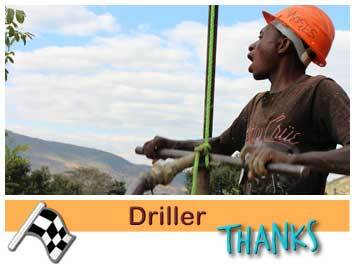 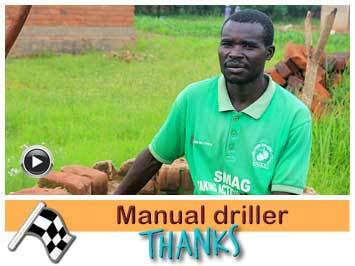 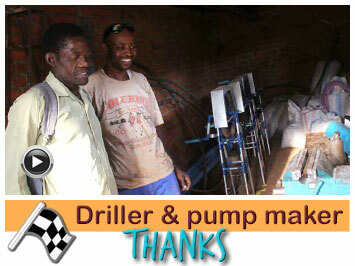 Jacana helped him with the first rope pump in the area. 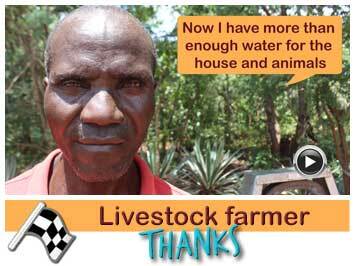 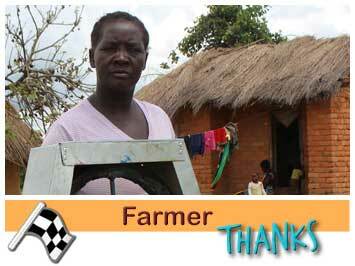 Now the farm in Zambia has water throughout the year. 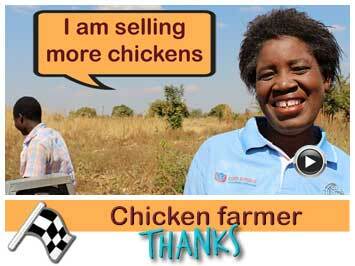 Good for rearing pigs, chicken, garden and in many ways for the family to. 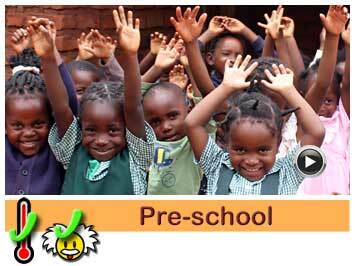 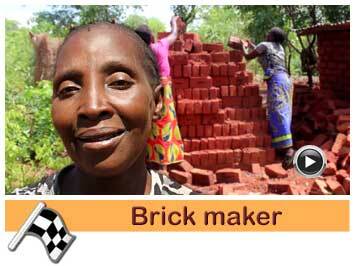 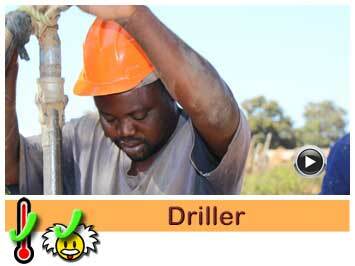 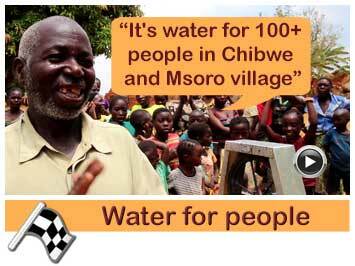 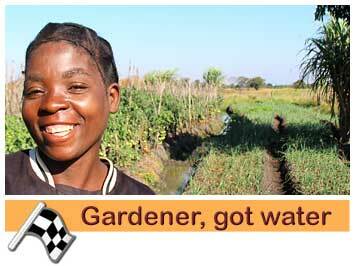 Want to know more about the Water for Zambia programme? 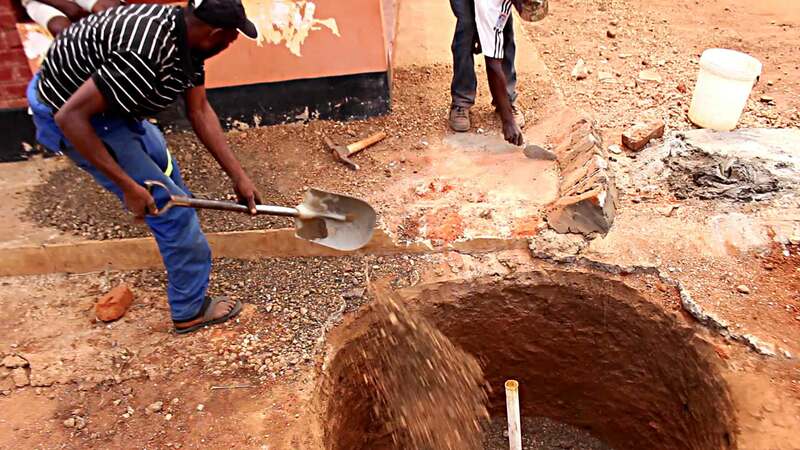 Rik, Reuben, Patric, Osward and Mozes deepend the well of Mr. Sakala without going inside. 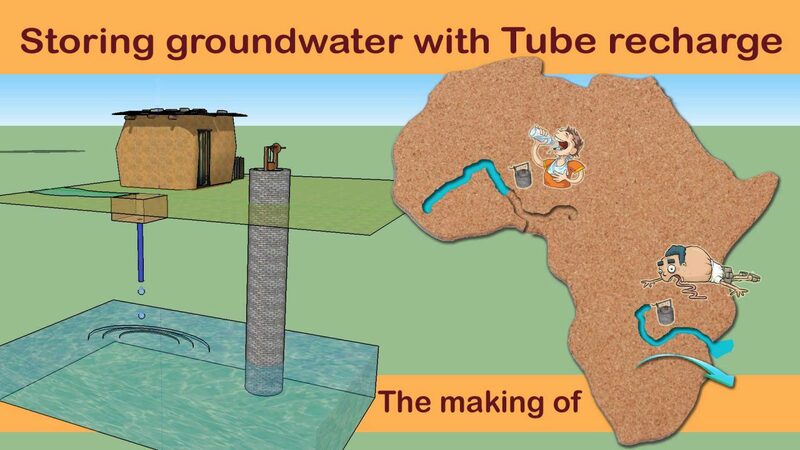 Osward and Mozes made a Groud water Recharge system that collects clean rain water from the roof and puts it into the ground. 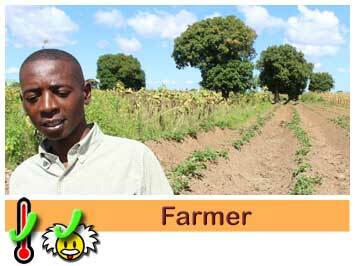 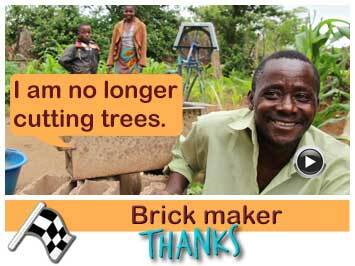 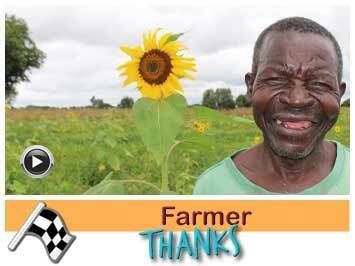 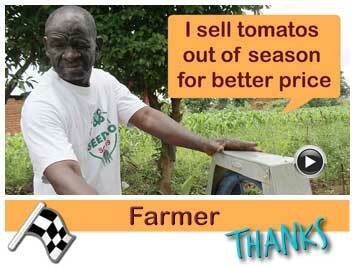 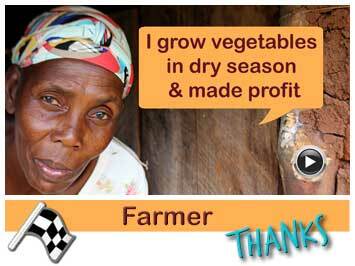 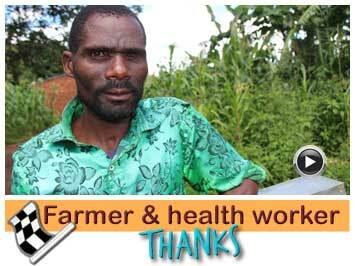 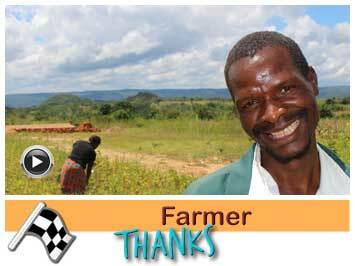 Mr. Mackson Sakala expanded his farm again and restarted the vegetable garden. 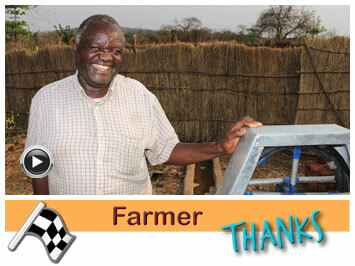 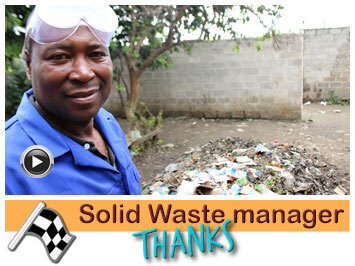 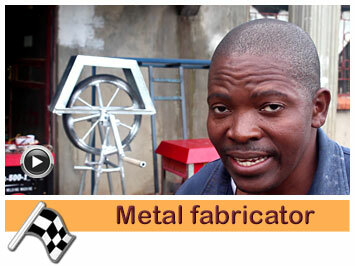 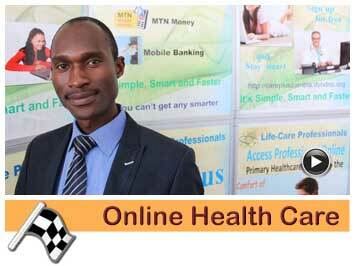 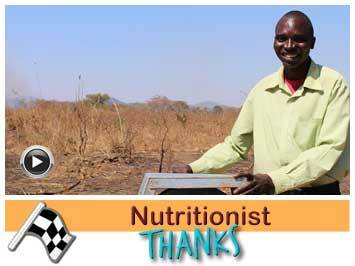 Mr. Mackson Sakala is a retired field officer from the Msekera research center. 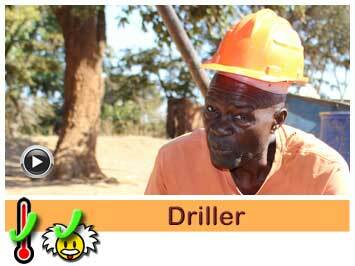 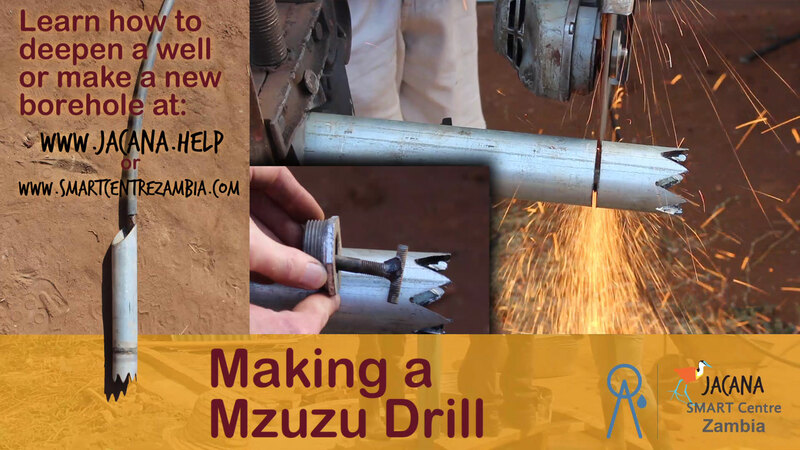 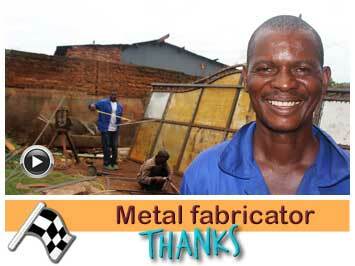 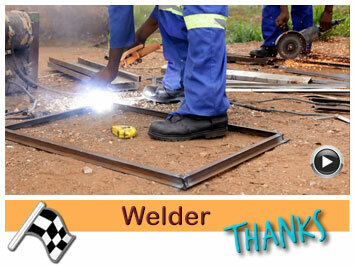 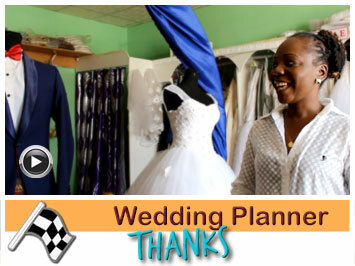 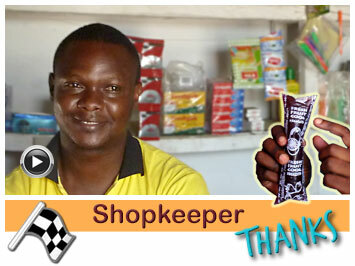 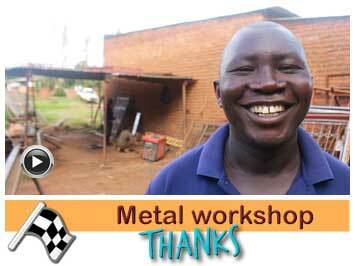 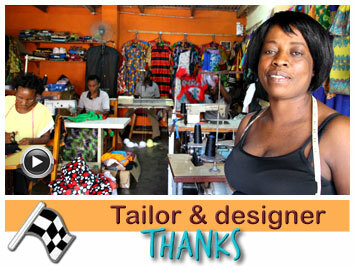 He was been working in almost all corners of Zambia. 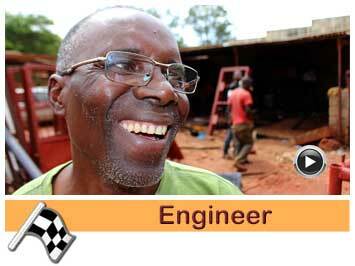 He has a wife and three sons and lots of grandchildren. 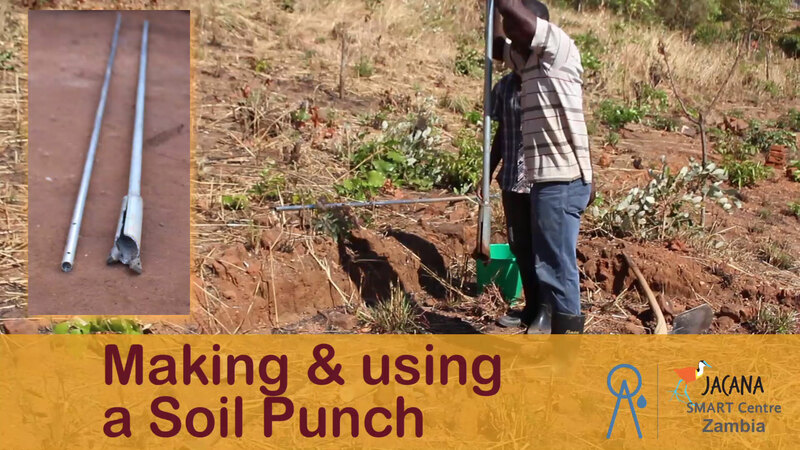 Implemented a ground water recharge system to prevent the borehole from running dry in future.